You may already have started but the bulk of exams are starting round about now. Exam Prep Week is a series of quick tips to help you prepare and get the most out of your exams. 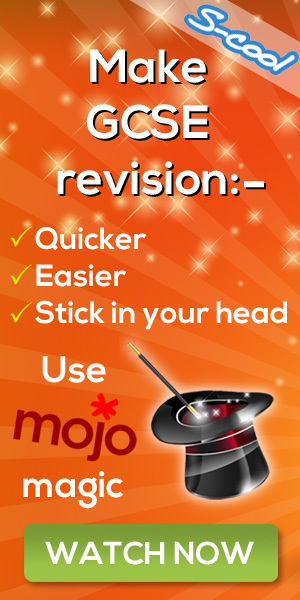 We recently asked you for your revision tips. Tips that worked for you and hopefully will give everyone else some inspiration and ideas. So, exams are well under way and there is a lot of feverish last minute revision going on as students across the country try to get through this challenging time. We’re still hunting for your favourite teachers in the UK. If you think your teacher deserves to be a winner please tell us why and WIN Amazon vouchers.